I was honored to attend the exciting and informative first international conference of labor and working peoples film festivals from around the world. This event was expertly organized by Chris and Julia, the organizers of the DC Labor Film Festival for the last 12 years. I was thrilled to meet folks from London, Turkey, San Francisco and surrounding cities, the Los Angeles area (San Pedro), Washington DC, Philadelphia, Rochester, NY and indirectly, Toronto, Haifa, Australia, New Zealand, Madrid and several more global participants who will help grow this group in the future. This is a watershed moment for labor and worker culture around the world. Thousands of activists are filming stories or worker's struggles to survive, at the same time the corporate media does its best to ignore and smother those same key stories. This is one of the reasons why public information about unions and worker's efforts to organize is often so misguided. The establishment of such a worldwide network, both to find and develop films about workers around the world, but even more importantly - to provide a platform and showcase for all films relating to workers lives is a vital achievement. The creation of these showcases give all activists and organizers an opportunity to get their messages out in a fresh and compelling way. This development and screening of more media based on the lives and struggles of real workers, (workers who know that organized into unions makes them stronger and better able to gain leverage against the huge monetary resources of their employers), is critical for progressive media and messages to be able to cut through the intentional anti-worker media noise created by the the huge corporate owners of almost all the airwaves. 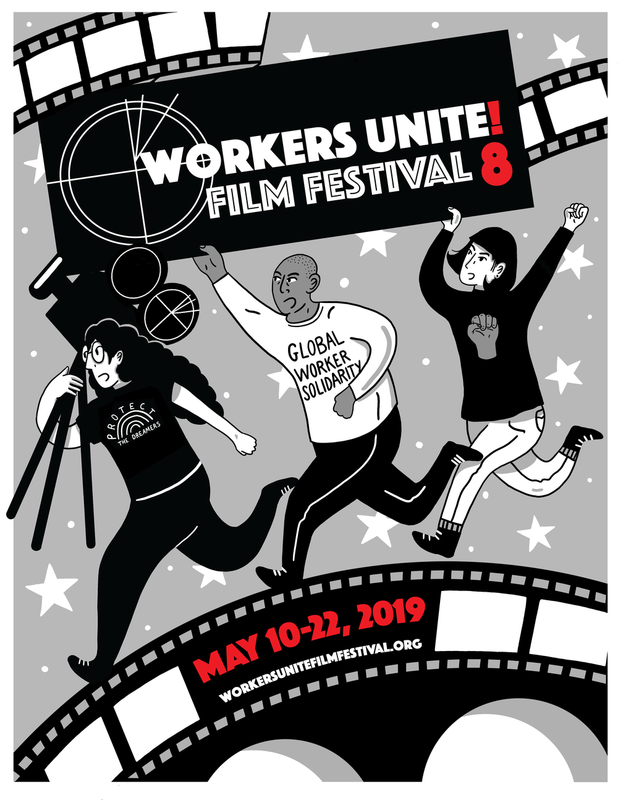 This is important in order that the old, outdated images and stereotypes of labor unions are wiped away from popular culture and replaced by the true and uplifting stories that all these labor film festival directors plan to program during the coming years.